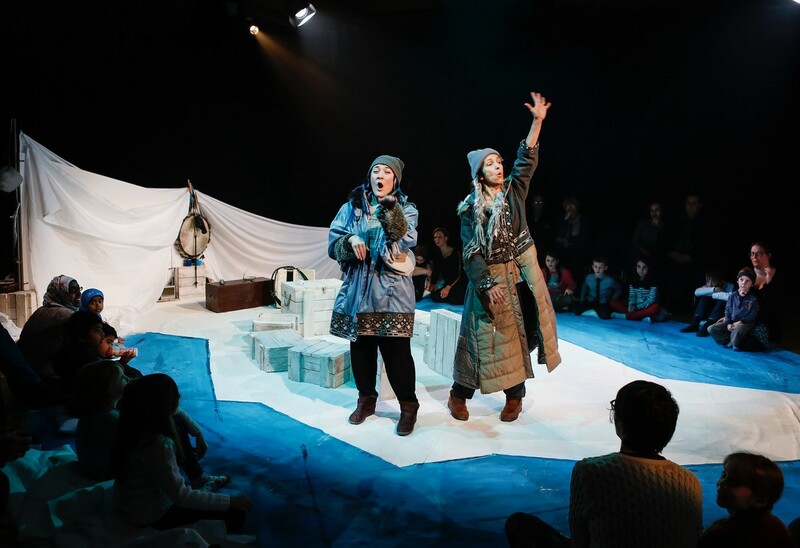 Blaize Community Arts » Bone Ensemble; Where’s My Igloo? Bone Ensemble; Where’s My Igloo? Looking for something to entertain the WHOLE family? The Bone Ensemble’s Where’s My Igloo Gone is the answer. The Bone Ensemble creates high-quality theatre, forging meaningful encounters with audiences. They have worked at the National Theatre, the RSC, and in car parks, caravans and Danish piazzas. Crosby One Centre, Scunthorpe on April 19 at 6pm, Tickets 01724 277757. They will also be performing at Goxhill Primary School on Friday, April 20, 6.30pm, tickets 01469 530743. Book early to avoid disappointment. Ticket prices may vary between venues.